I haven't seen this gal since college and earlier this week we got to photograph her and the two handsome loves of her life. We took a little trip down memory lane as we traipsed around her family's grounds and created some new memories for this beautiful family. So glad you guys came over from Texas! 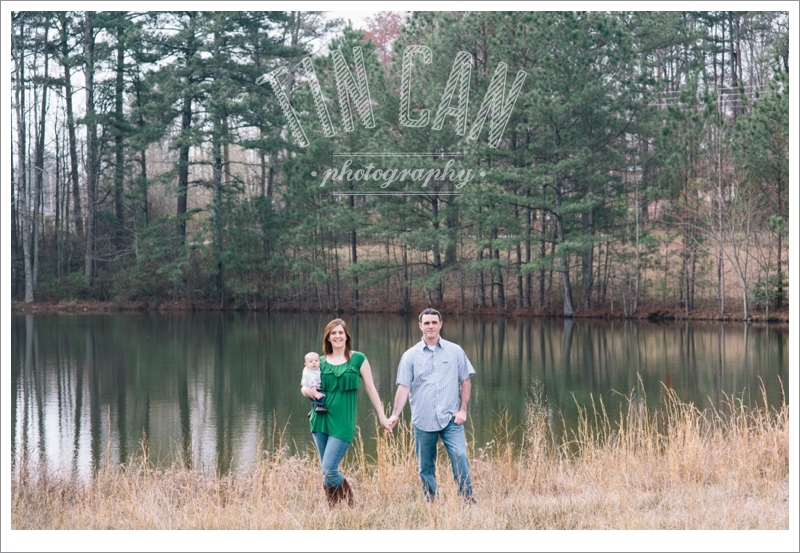 Can't wait to share more images from your session!